Saint Charles boasts some of the finest Bed & Breakfasts you'll experience, rich in history and charm. While they are perfect for weekend getaways, they're also a great way to start and end your business day, as well. 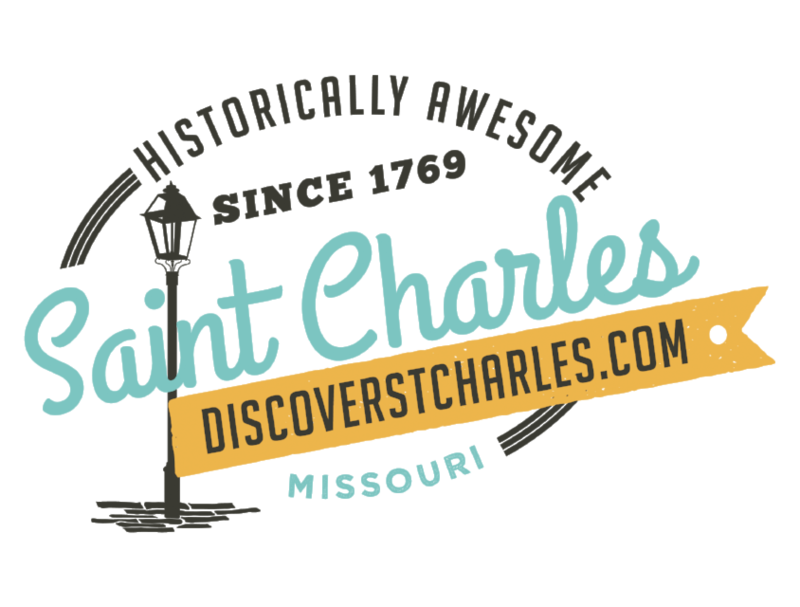 Explore all Saint Charles has to offer.